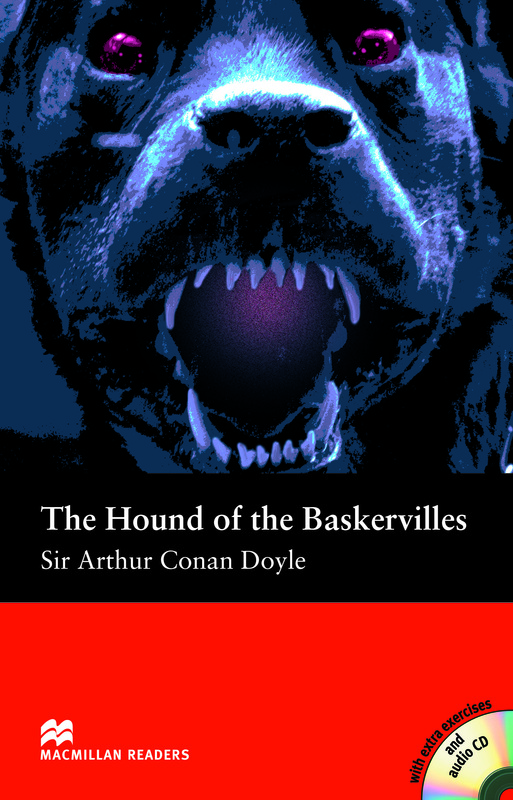 This is an Elementary-level adaptation of The Hound of the Baskervilles written by the famous Sir Arthur Conan Doyle for the Macmillan Readers Series. On one of their classic detective adventures, Sherlock Holmes and Dr Watson travel to Dartmoor to investigate the bizarre death of Sir Charles Baskerville. Includes an Audio CD.